BUY THE BOOK FROM THE BOOK DEPOSITORY HERE. "Life is hard for Mikey. He hates open spaces and would do anything to avoid the outside world. But with his sister Meggie by his side, he might just be able to overcome his fear. But things go badly wrong when he witnesses something terrible . . . and now there's nowhere to hide." 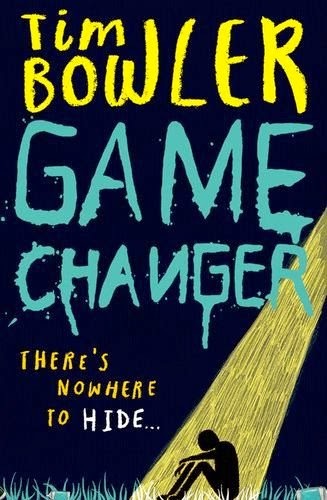 I have never heard of Tim Bowler before- so I was glad to have been able to receive a copy of, "Game Changer." I really wasn't sure what to expect; I am pleased to say it is a very interesting and thrilling read. Mikey, who is the main protagonist, has a very uncontrollable phobia of open spaces. The way Bowler has weaved the words together, makes the reader delve deep into the mindset of a person, with a phobia, which is eating them out from the inside. Mikey's family are very conscious of him- especially his sister, Meggie. You can clearly see the warm sibling bond throughout the whole novel, staying strong even at the toughest of times. Mikey often hides in small confined places- like the wardrobe- as a way a making him feel safe, which shows he is very anxious from the start of the book. You don't find out the full extent of what happened until the end of the book. It made me think that Mikey might have lost control of his fear: and I liked the uncertainty of the plot. 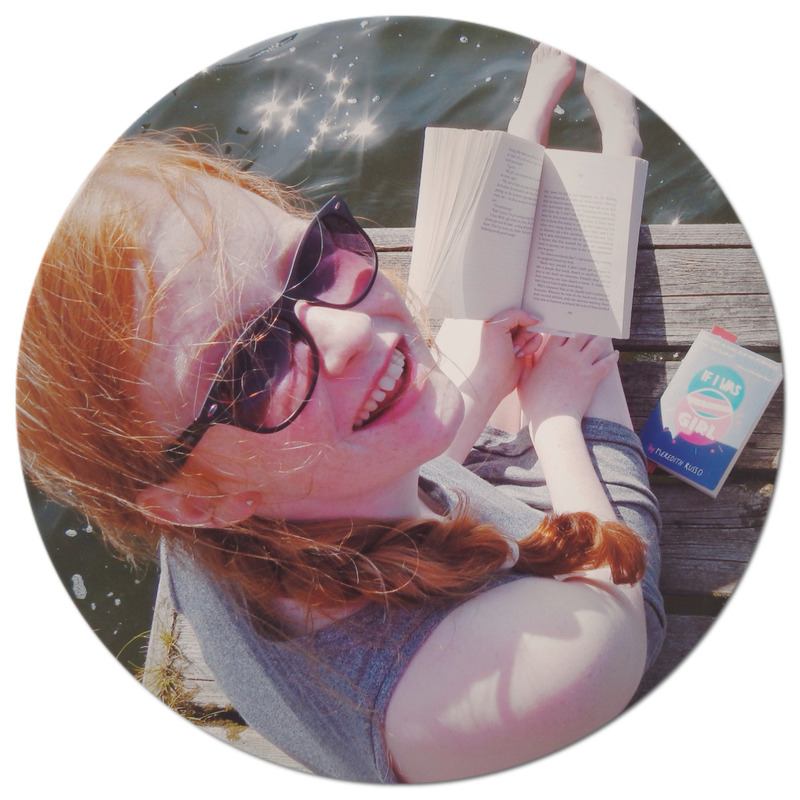 You could feel something was going the happen in the book; but it made me feel very uncertain and curious, as I couldn't figure out what it was. You should give this book a go, if you feel you need a fast paced, thriller to keep you on your toes. I rate this book 4/5 hoots; I just wanted to carry on reading it. I felt like I was hiding in the wardrobe with Mikey: listening to every breath and heartbeat and his. This is the magical thing about reading books like, "Game Changer." It really takes you on a journey- away from your own troubles and worries.